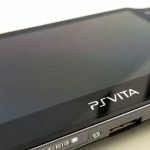 Media Create Co., Ltd. this month said the Nintendo 3DS sold 9,883 units between Nov. 19 and Nov. 25 to rank as the No. 3 game hardware for the week. 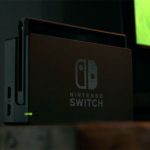 The hardware sold 6,599 units the week prior. In Q2, Nintendo recorded an operating profit of $274.11 million from $1.95 billion in revenue. 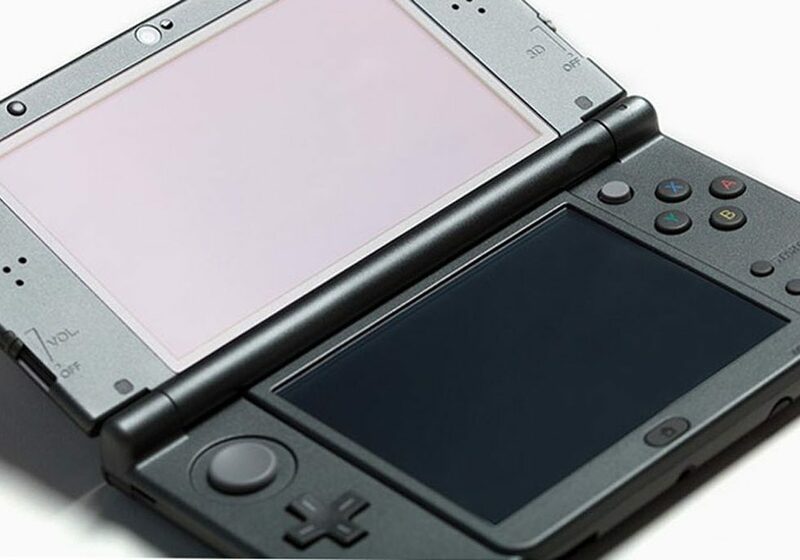 Between July to Sept., the Nintendo 3DS sold 620,000 hardware units. In addition, it sold 3.32 million units of Nintendo 3DS software in the period.